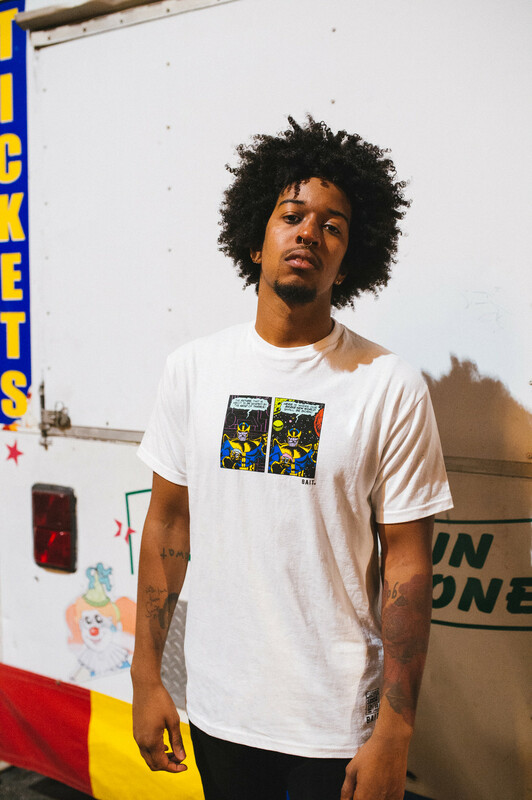 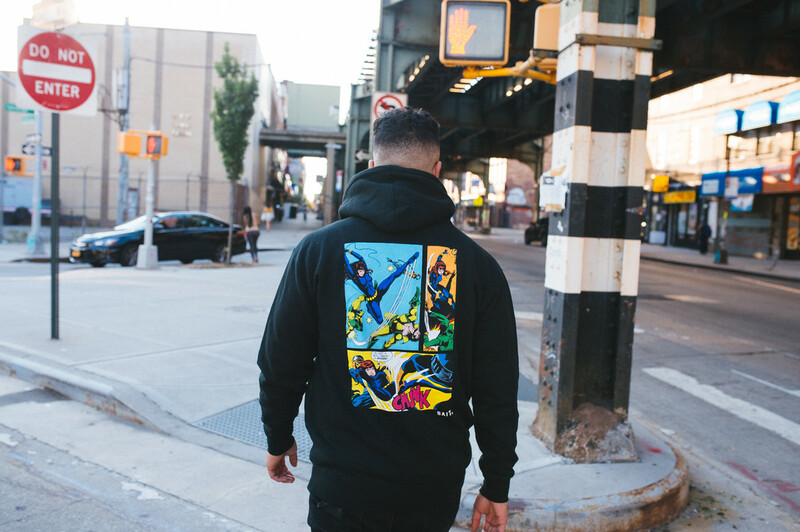 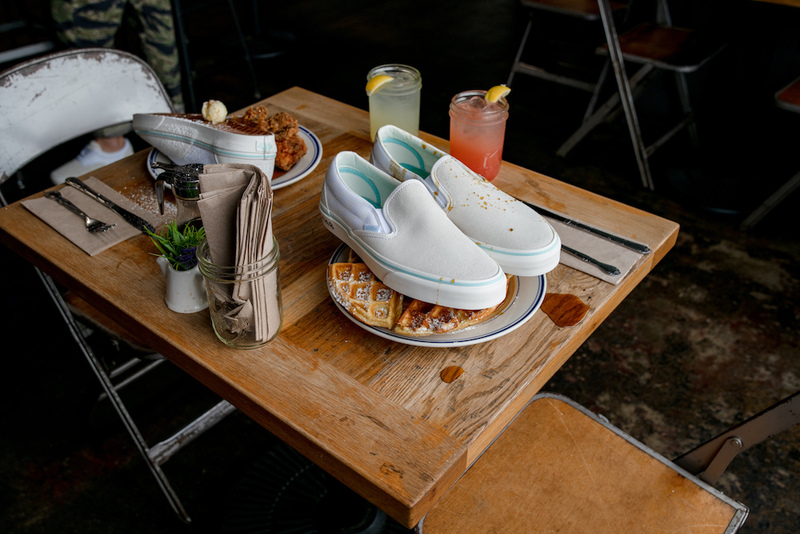 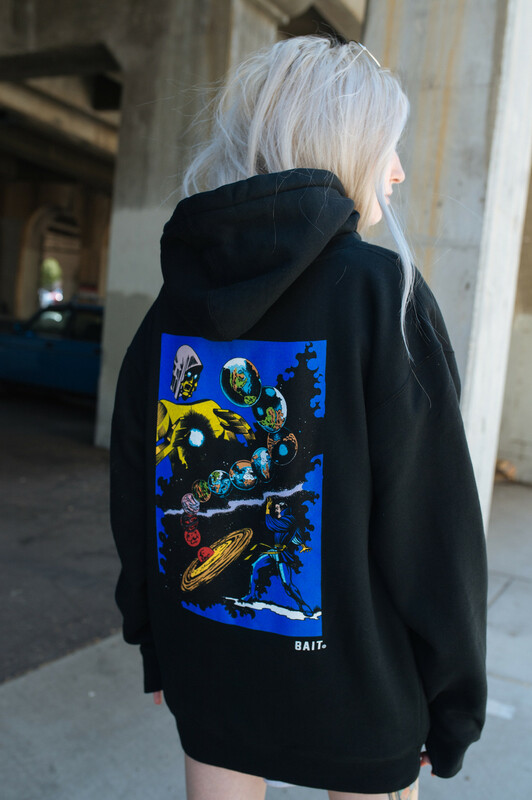 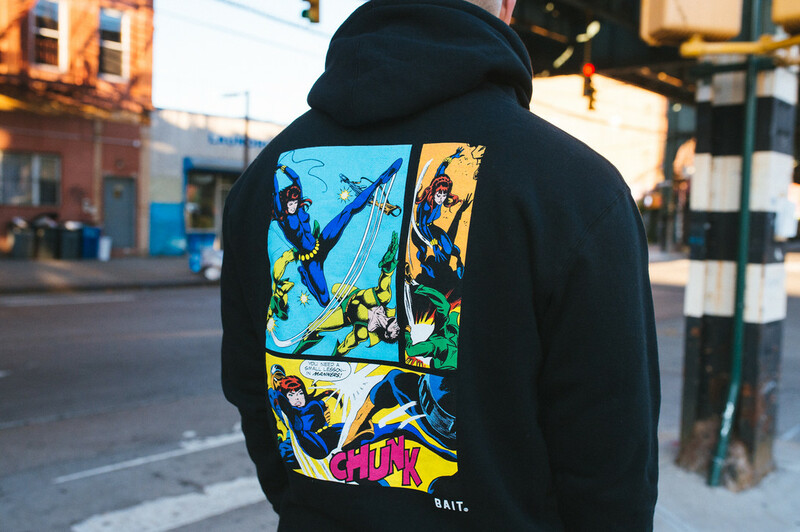 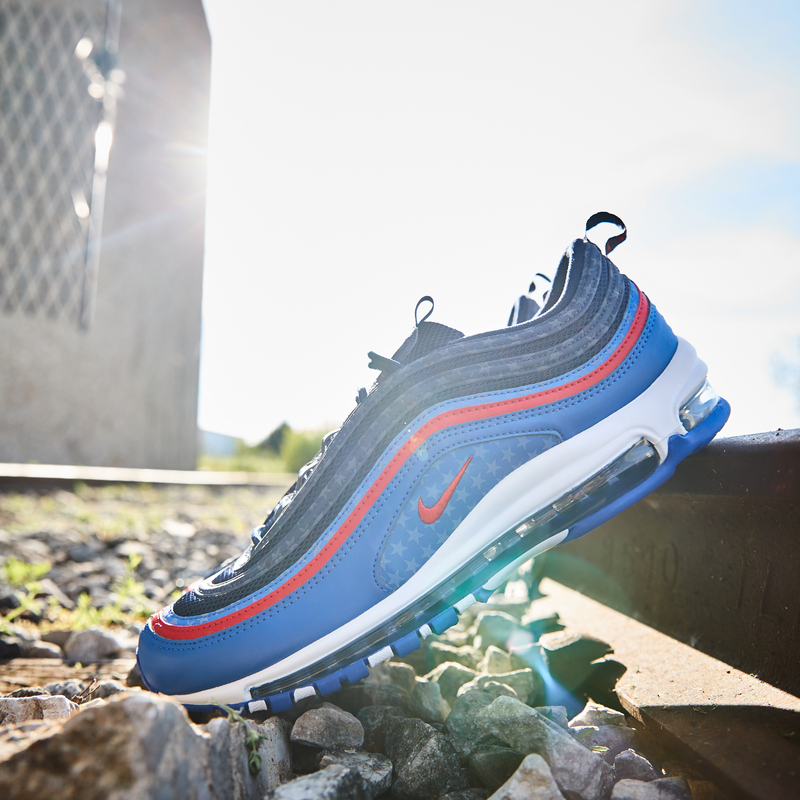 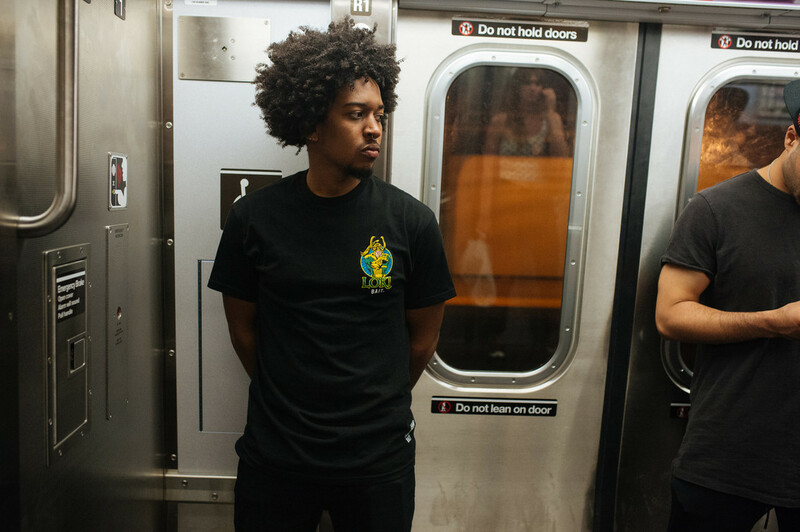 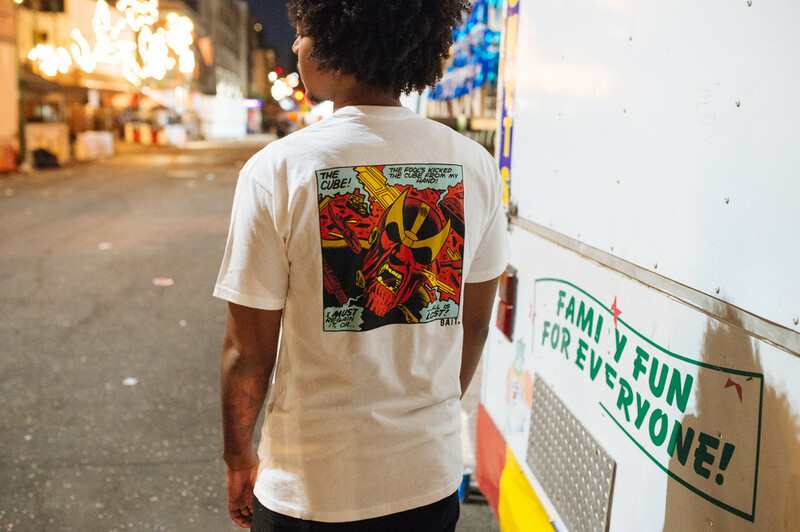 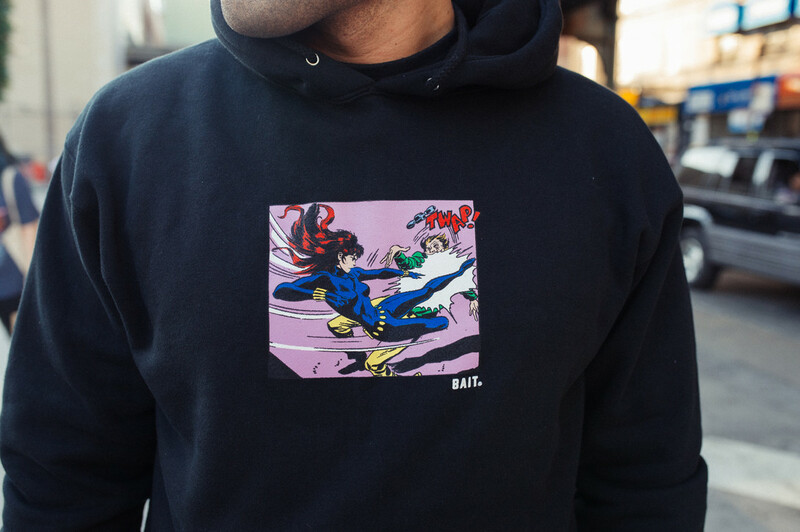 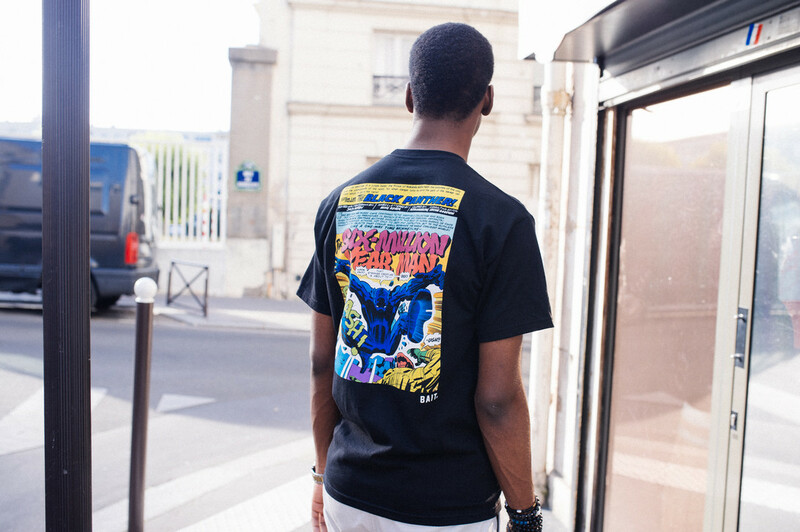 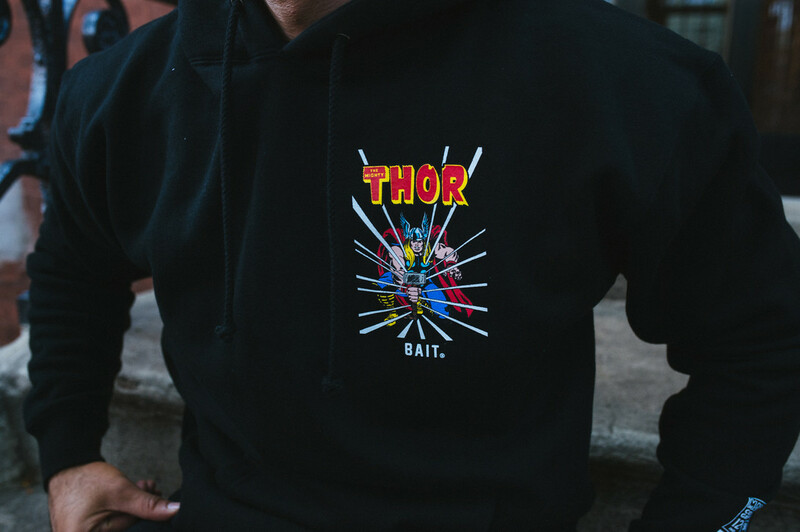 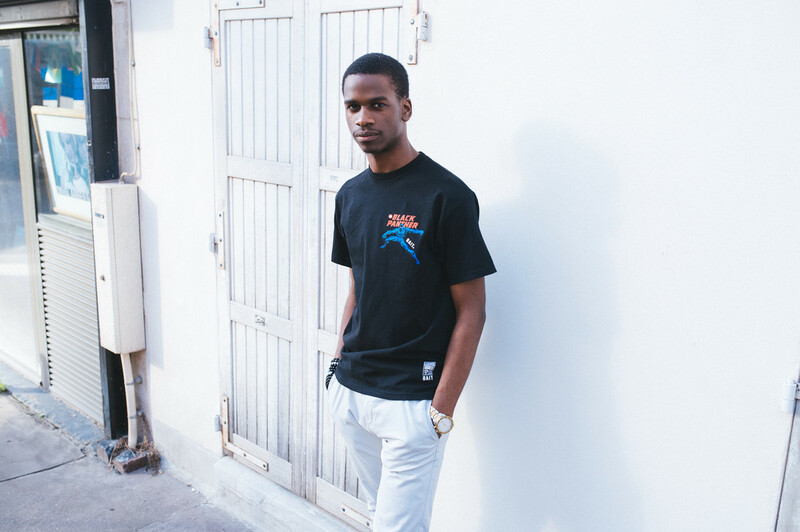 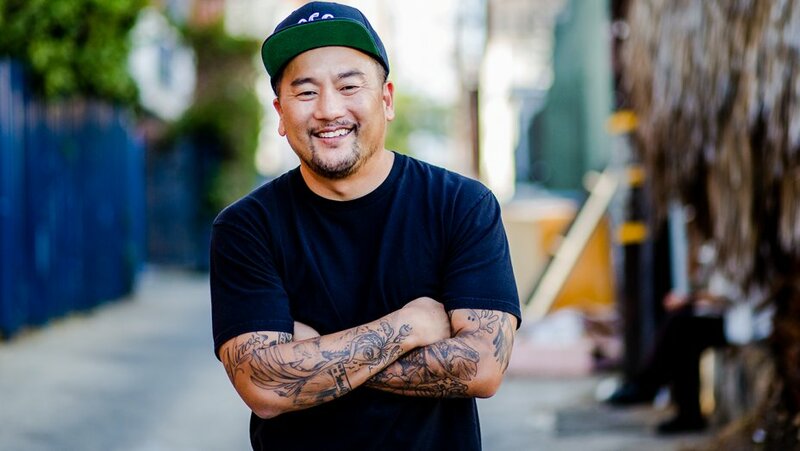 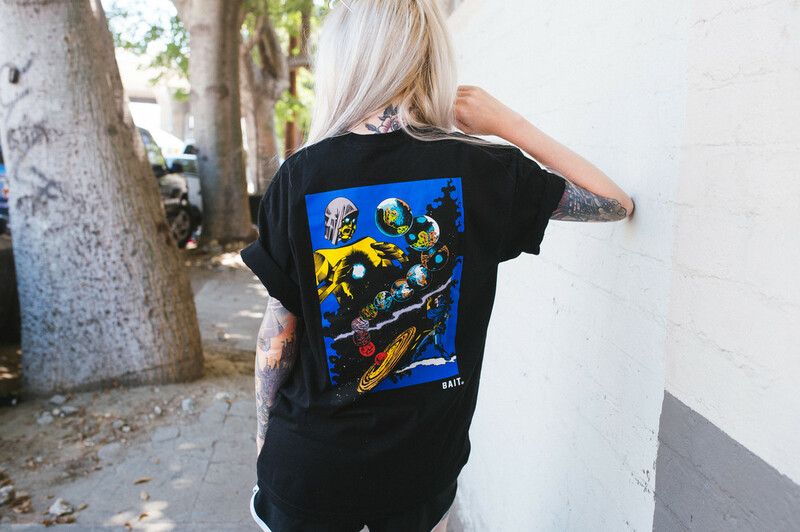 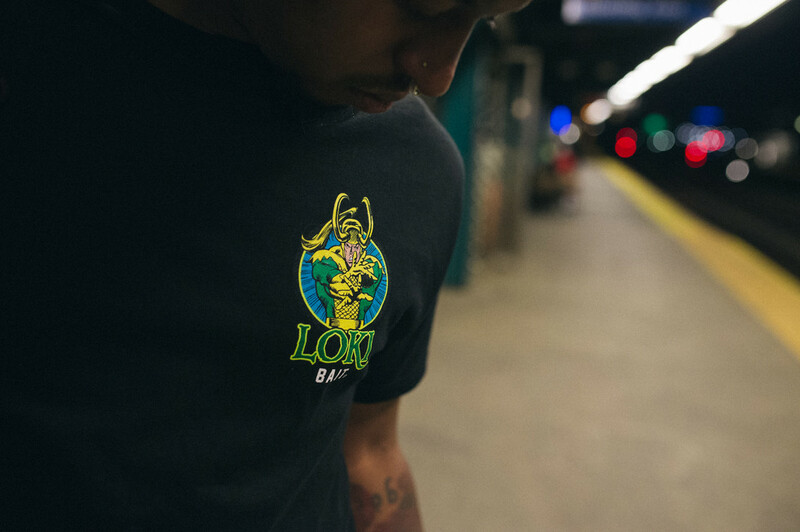 With San Diego Comic Con beginning this Thursday (July 19), BAIT is showing love to some of the most classic comic strips with this action-packed capsule collection in partnership with Marvel Vintage Comics. 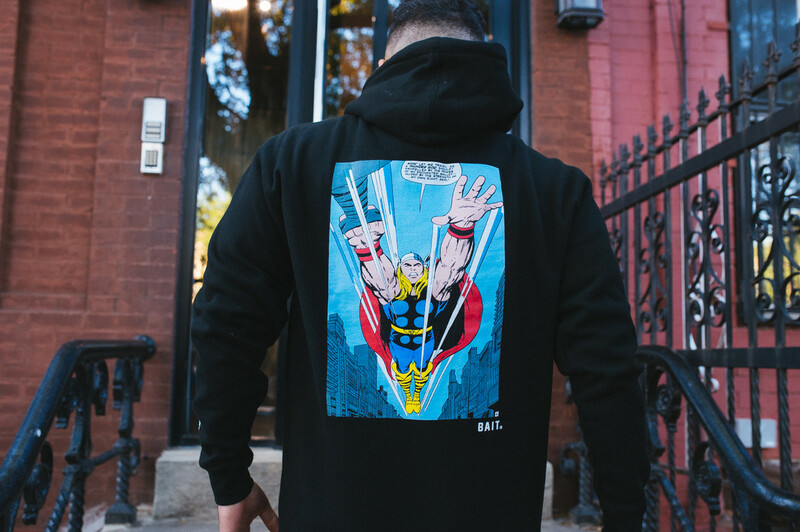 Comic collectors will get a real kick out of some of the throwbacks being commemorated in this set, including works from the late Jack Kirby, Steve Ditko and the main man himself Stan Lee. 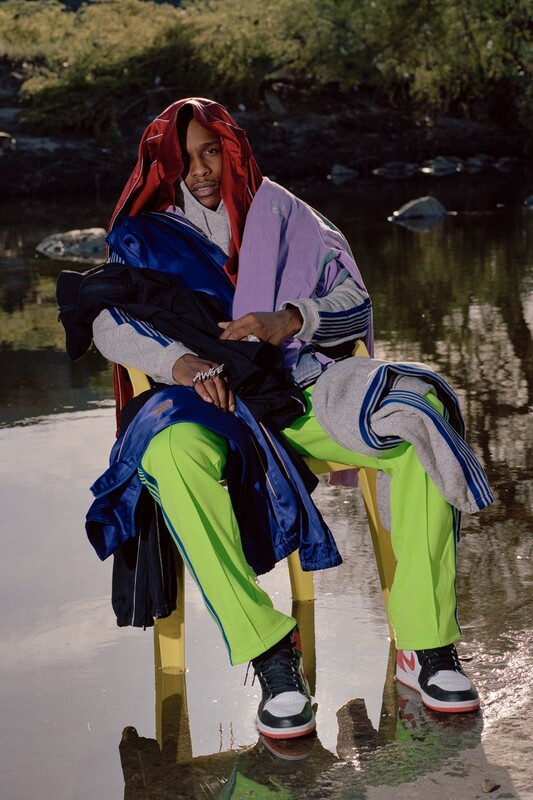 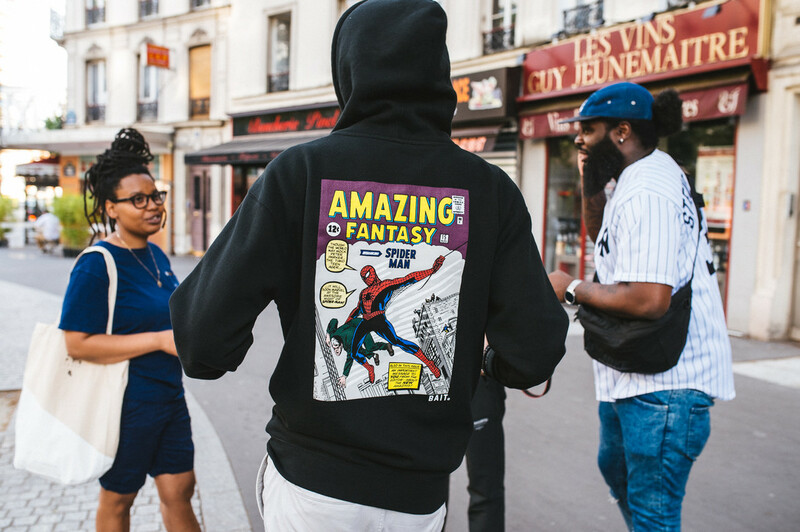 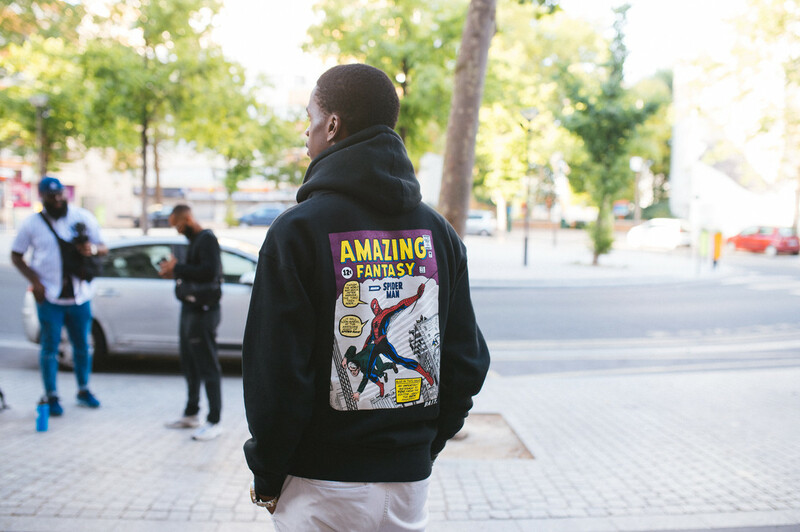 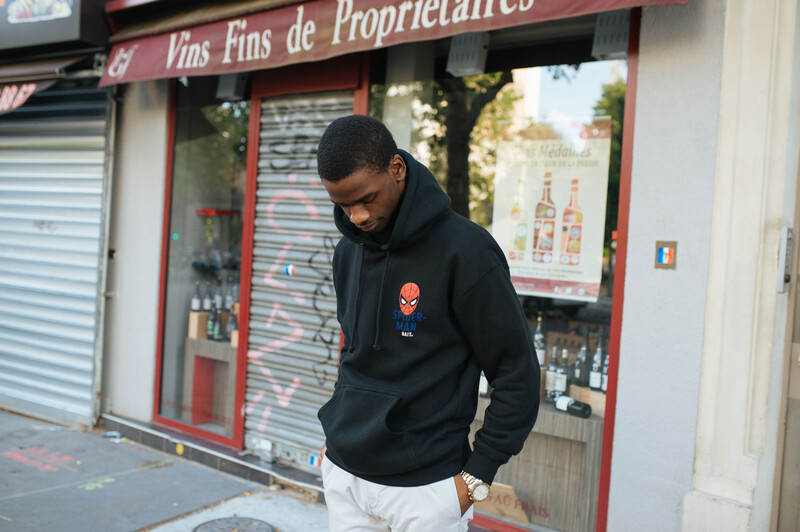 Whether you’re a fan of the original Black Panther series or the iconic Amazing Fantasy run that introduced us to Spider-Man in 1962, this range of hoodies and tees is one that fans on all levels of comic obsession will appreciate. 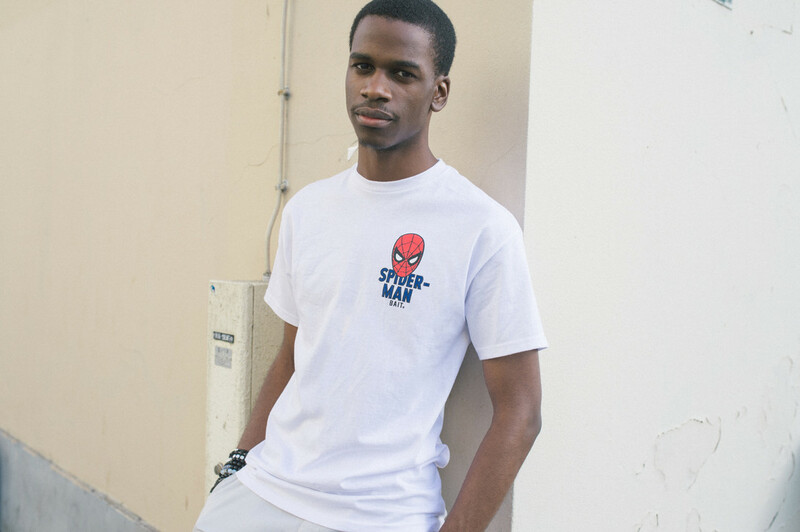 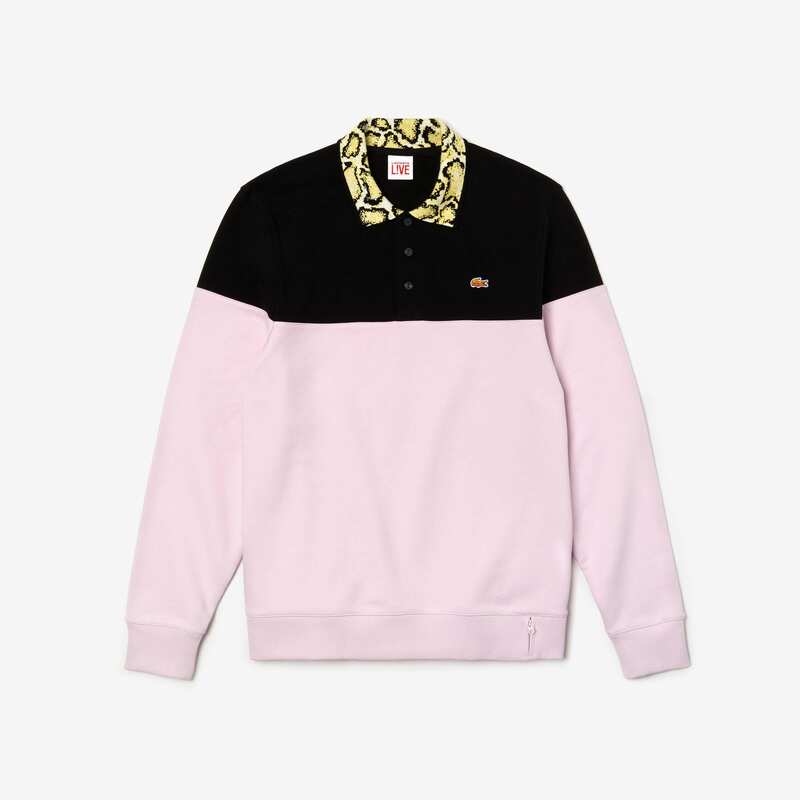 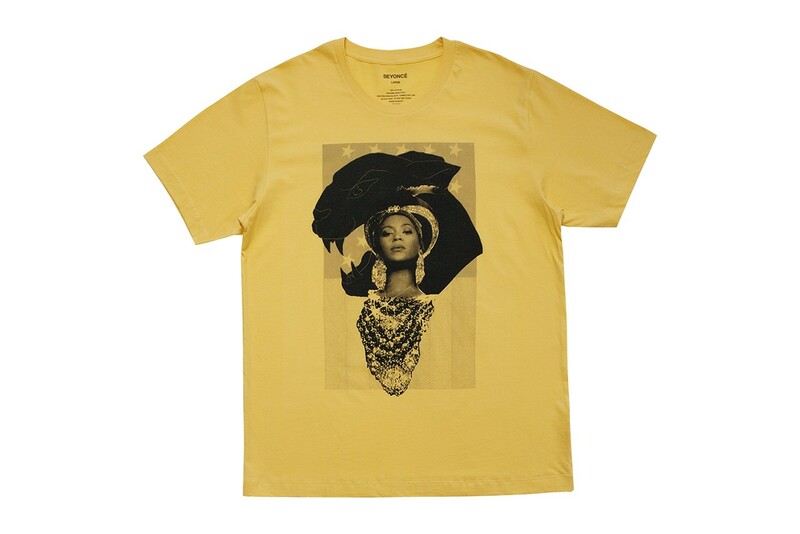 Other subjects featured in the design include Black Widow, Dr. 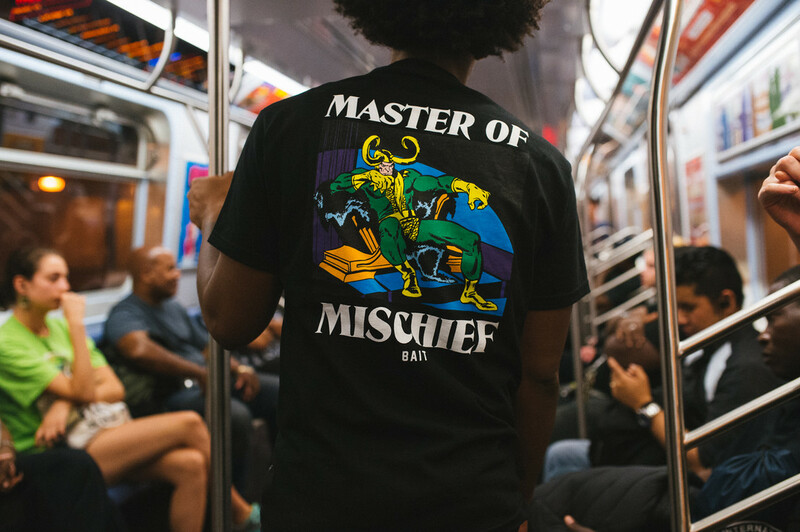 Strange, Loki, Thanos and even Thor.